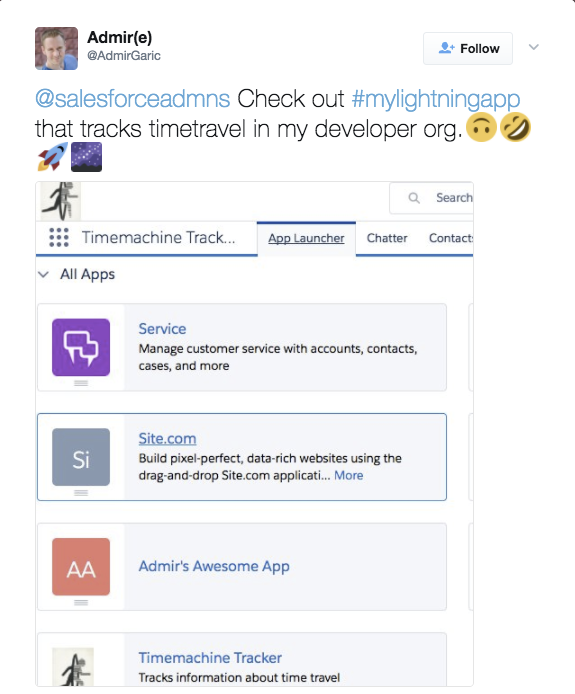 At the beginning of May, admin team member Rebecca Saar shared her experience building her first Lightning app. 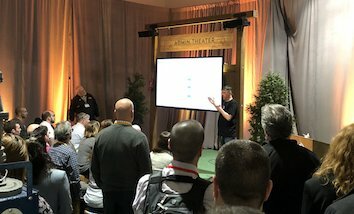 Then we asked readers to share with the community what they have built in Lightning Experience as well. 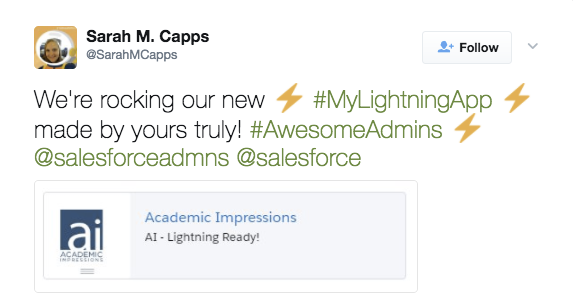 Here are some of our favorite #MyLightningApp shares on social to inspire future app building! @BrainKWarren built an app that tracks projects, releases, sprints and requirements. 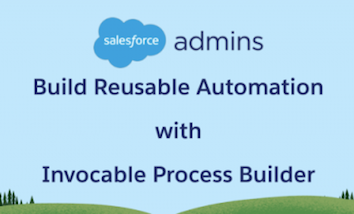 His organization benefits from the addition of Kanban and Paths in Lightning. @SarahMCapps’ app helps the sales team find information about members so they can serve them better. 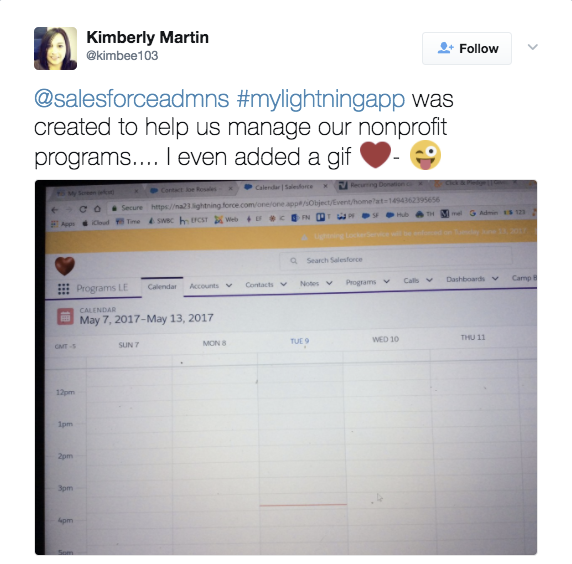 This app is her first big accomplishment as a newly certified Salesforce admin! 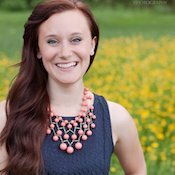 @Kimbee103 created an app that helps her company manage their non-profit programs. She even got a little bit playful and added a fun gif! 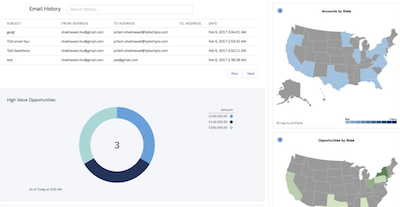 @danieljpeter and @ksr007 built a multi-dimensional financial reporting app. @Saasy_Sistah built a customized volunteer management app using the V4SF framework to manage five volunteer programs. We even had a time traveler! Points for creativity @AdmirGaric! Of course, we want to continue seeing what you’ve developed using Lightning. 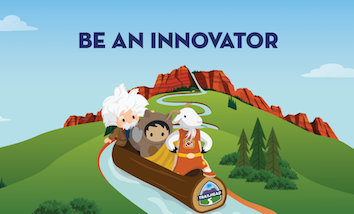 So, browse all of the #MyLightningApp tweets here for inspiration, and then get building! 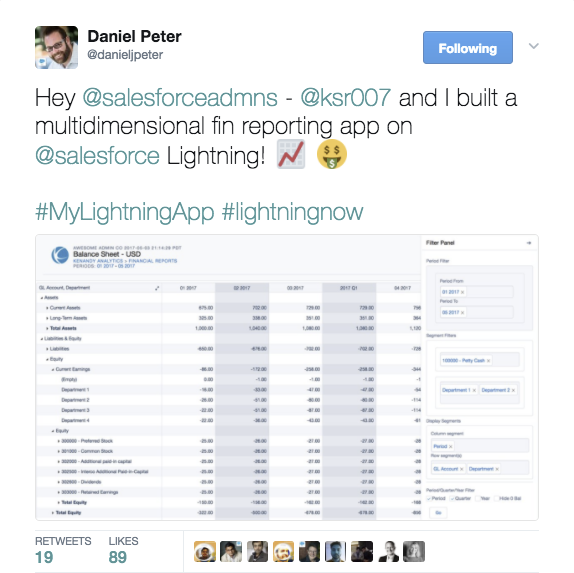 Share what you’ve created with us on Twitter and the Success Community using the hashtag #MyLightningApp.